Katy First Class Limo has built our business on our outstanding reputation for customer service. What makes our limousine rental service first class is not the vehicles, but the people who operate and maintain them. We take pride in offering unsurpassed customer service and care to our passengers, and make their safety and comfort our top priority. We ensure that all aspects of our limo rental service are executed to the highest standards for complete customer satisfaction. Our chauffeurs are among the best in the Katy, with extensive experience and up to date training in customer service and the safe operation of our limos. 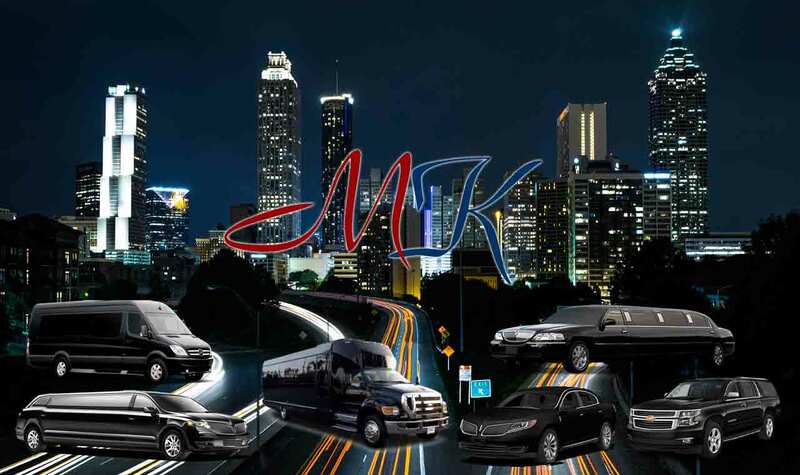 We use a careful selection process and strict criteria to make sure we hire the best of the best to attend to the transportation of our valued customers. Passengers can be assured that their chauffeur will be an individual who is honest, attentive, friendly, and helpful. We believe in delivering a more personalized service to our passengers. Often our limos are a part of something very personal and significant to the customer, whether it be a graduation, wedding, or anniversary. These special moments deserve more than a nondescript transportation service. Katy First Class Limo goes above and beyond to add magic to your special day with our tailored service and glamorous vehicles.